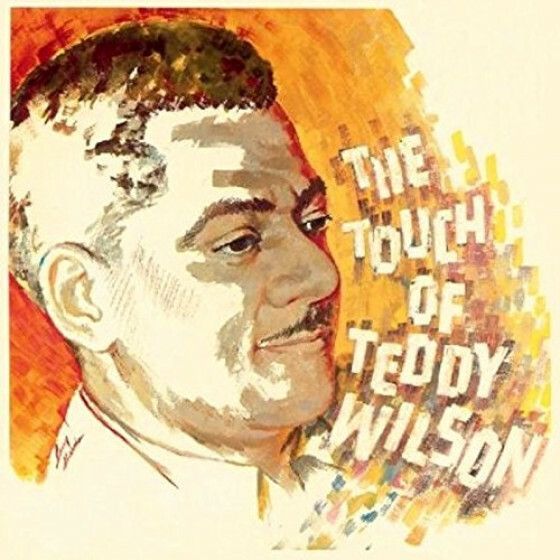 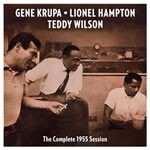 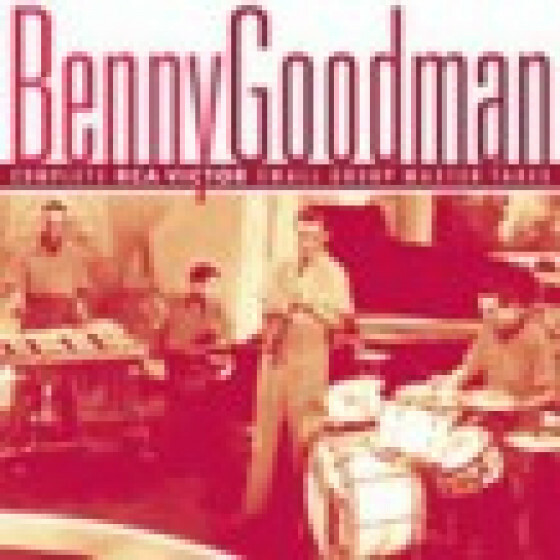 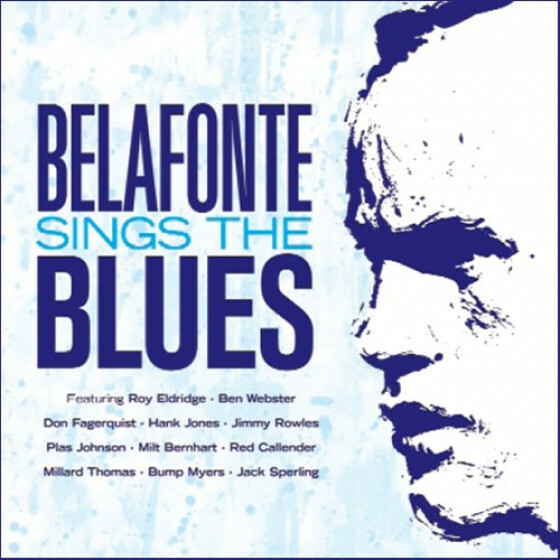 This CD release contains the one and only quartet session by Gene Krupa, Lionel Hampton and Teddy Wilson without Benny Goodman, presented here in its entirety and for the first time ever on CD. 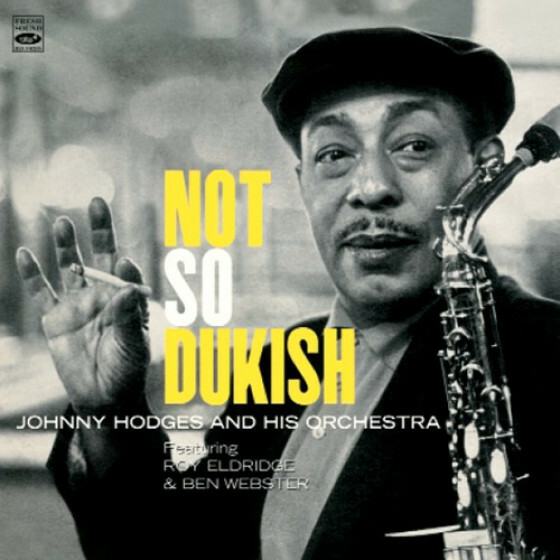 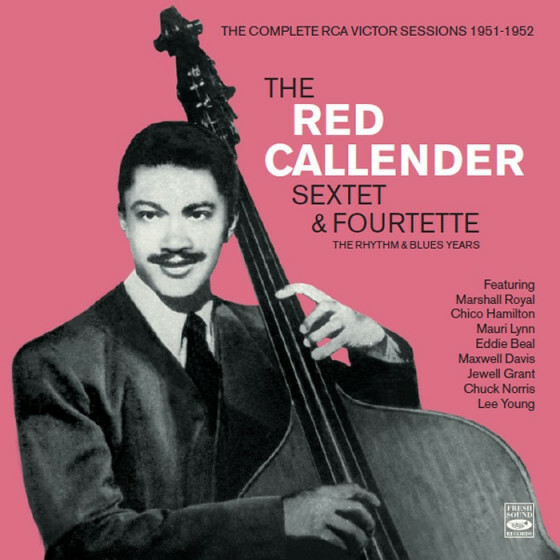 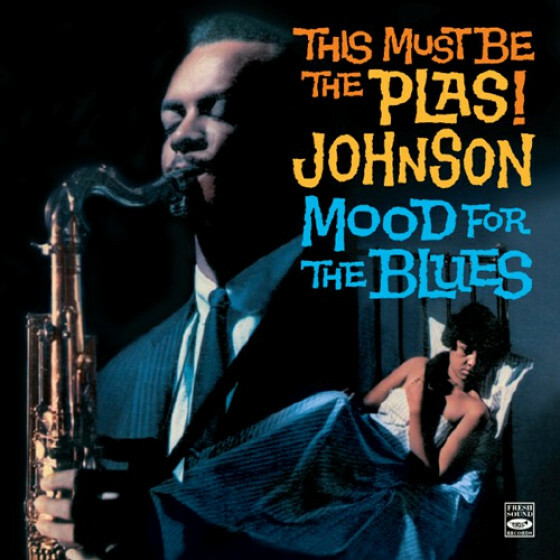 With the sole addition of bassist Red Callender, the three stars swing from start to finish on this horn-less session that was originally issued in divided form onto an LP (Clef MGC681) and a difficult to find British 45 rpm EP (titled 'Strollin' Along' SEB 10086). 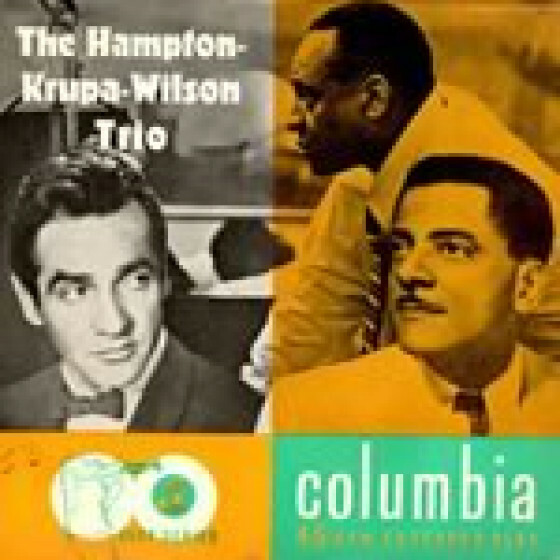 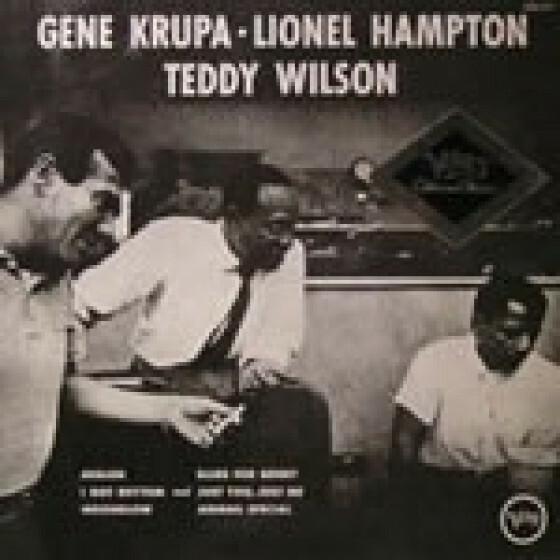 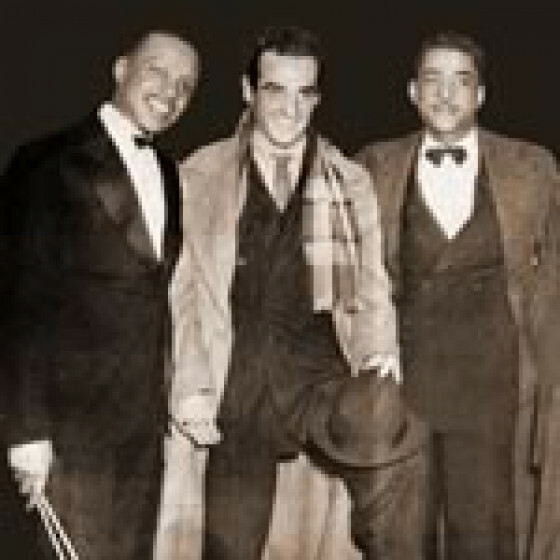 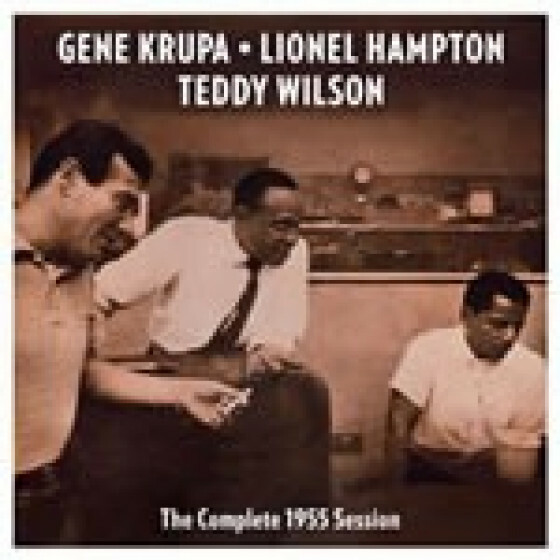 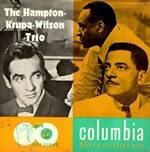 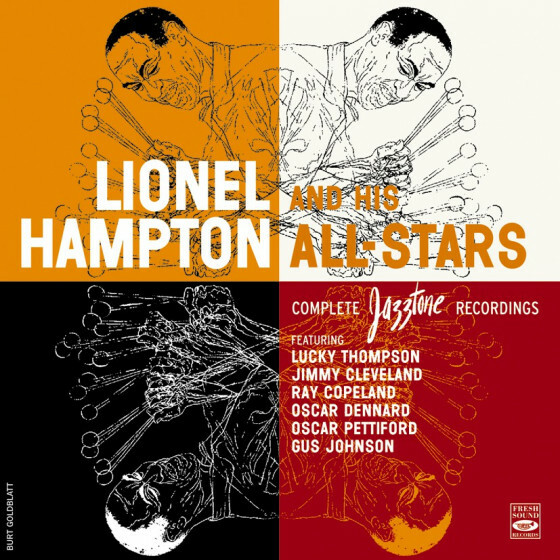 "Gene Krupa · Lionel Hampton · Teddy Wilson"
Gene Krupa (drums), Linel Hampton (vibes), Teddy Wilson (piano), and Red Callender (bass).